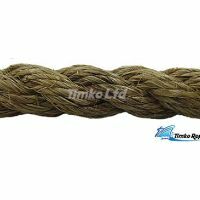 Manila rope is a natural fibre rope made from the abaca leaves. 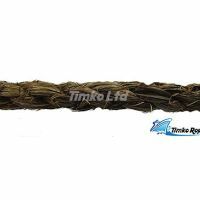 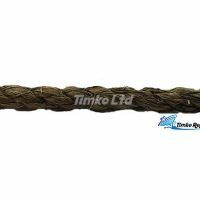 It is a hard wearing natural fibre rope and is used a lot by landscapers for decorating decking areas. 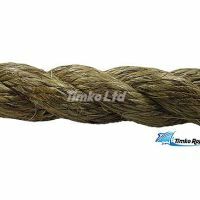 We supply a range of natural manila rope in 6mm, 8mm, 10mm, 12mm, 14mm, 16mm, 18mm, 24mm (1 Inch), 28mm, 32mm & 36mm available to buy by the metre or in commercial 220m bulk coils. 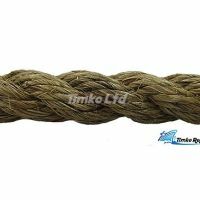 Please note Manila rope will shrink & expand when wet and lengthen as it dries, so leave loops between your decking posts. 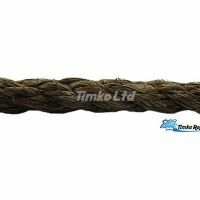 Also the diameter of Manila rope is measured under tension during the manufacturing process, so it may arrive larger than the stated diameter. 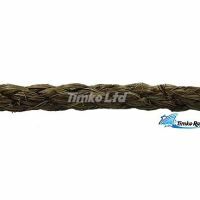 If using for decking areas then please give a generous tolerance when drilling holes.